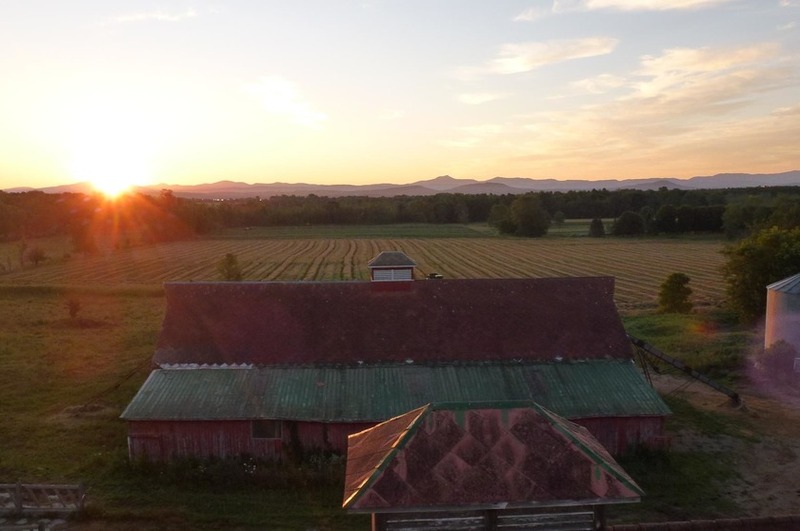 Essex Farm is a 1,100 acre sustainable, diversified farm in the Champlain Valley of Upstate New York. We offer a full diet, year round CSA Membership with weekly on farm pick up and direct door-to-door delivery to New York City, Albany and the Tri-Lakes Area. Products Overview: Healthy, transformative food, hand picked and prepared with care by the Essex Farm team. Vegetables, Meat, Dairy, Eggs, Grain, Fruit, and more customized by you each week.